DMMP is a new phosphorous series additive flame retardant. 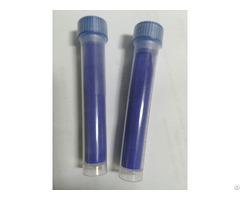 Being colorless or light yellow transparent liquid, this product features high phosphorus content, good flame retardant performance, fewer addition, low price, convenient usage, low viscosity and many other special advantages; it is able to dissolve in water and many organic solvents. This is an excellent flame retardant developed in the world in recent years, and a state-level new product in China, This product is widely used in polyurethane foamed plastics, unsaturated polyester resin, epoxy resin and other polymer materials. After using DMMP, its products have better self-extinguish ability, plasticization, low temperature and ultraviolet stability than other flame retardants. As a substitute for traditional flame retardants, it is especially suitable to products and spray-finishing of transparent or light graceful colors, it's the upgrading of traditional flame retardants, the reference dosage is 5-10%.DMMP can also be an intermediate of organic synthesis, extract of rare metals and so on. 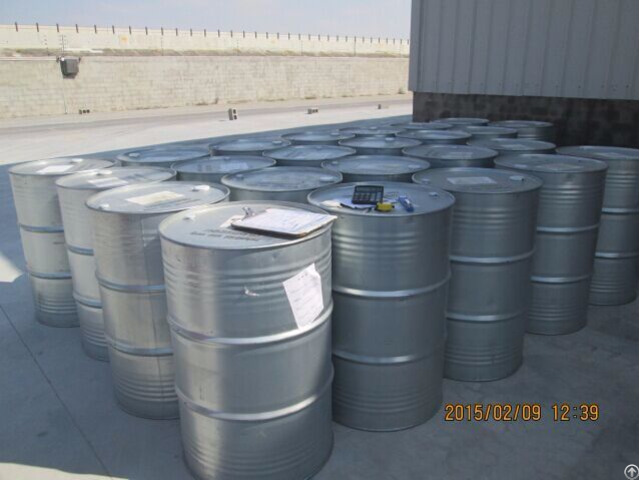 Packing in 200kg galvanized barrel, sealed and stored in cool and ventilated places. Storage life is 1 year. It is transported as non-dangerous goods. Business Description: Henan Sinotech Import & Export Corporation is located in one of the hub cities of the New Eurasian Continental Bridge—Zhengzhou, integrating manufacturing, marketing and technology into one comprehensive business on chemical raw materials including inorganic chemicals, organic chemicals and intermediates, food & feed additives, rubber and plastic auxiliaries,flame retardants, oil drilling chemicals and cement additives.